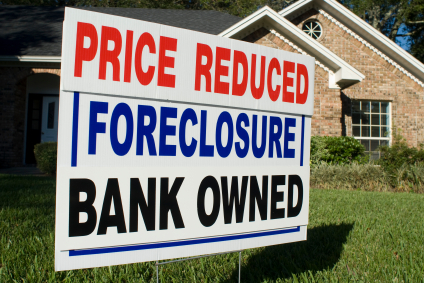 Bank Owned, REO, Foreclosures! These sell fast! Set up your own email property update and get that property information fast. 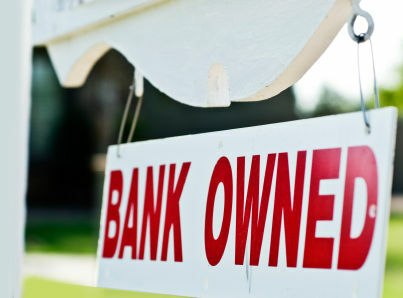 There are 4 Million Bank Owned homes on the market in the USA. A great time to buy and SAVE!  Check these BANK OWNED Single Family listings - Updated Daily!